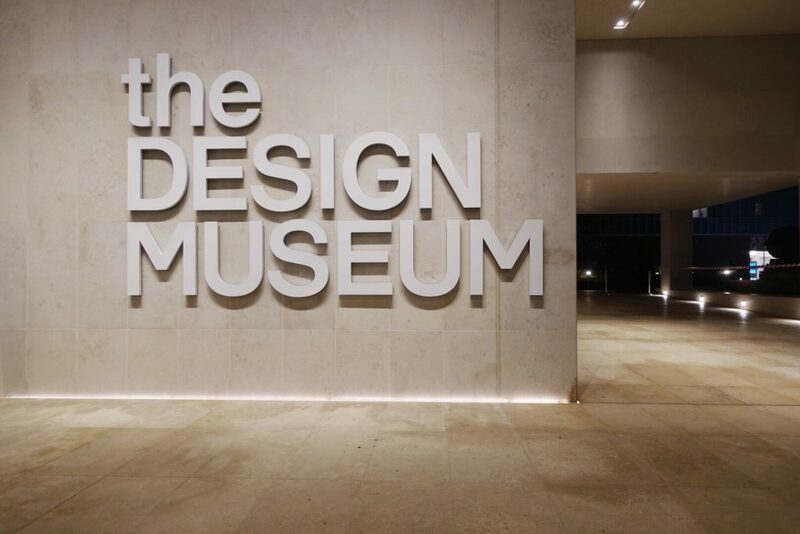 The Design Museum (London) has just opened their Home Futures exhibition. Our Ikea Catalog From The Near Future (2015) is on exhibition, with physical copies for museum visitors to peruse and take home. 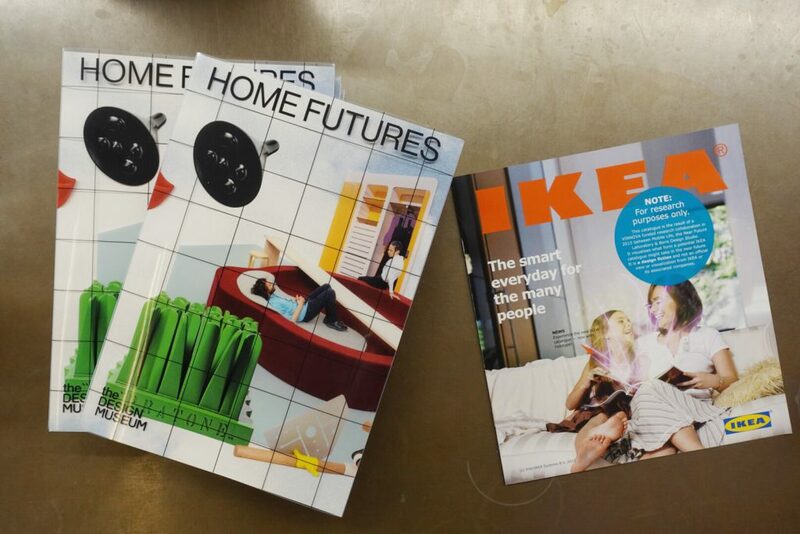 The Ikea Catalog From The Near Future was done in collaboration with Boris Design and Mobile Life Centre. It was done as a workshop to teach Design Fiction — one of our approaches to investigating possible near futures by making things tangible, imminent and extant. Each of our Design Fictions has its moment as they project in a line from their present (in this case, a time in 2015 in Stockholm) into their near future. Much like the Design Museum’s “Home Futures” exhibition — which looks at predictions made in the 1950s, 1960s and 1970s about the home of the future — the Ikea Catalog From The Near Future looked at the “Ikea Home” as we considered it from 2015. 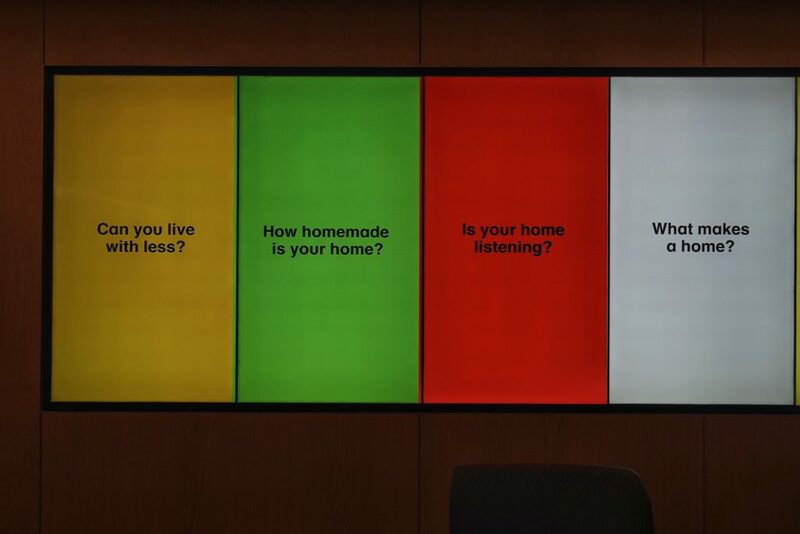 The Home Futures exhibition runs at the Design Museum from November 7, 2018 – March 24, 2019. The catalog itself is a must-have, I’d say. Well-produced and fulsome in its representation of objects and artifacts. 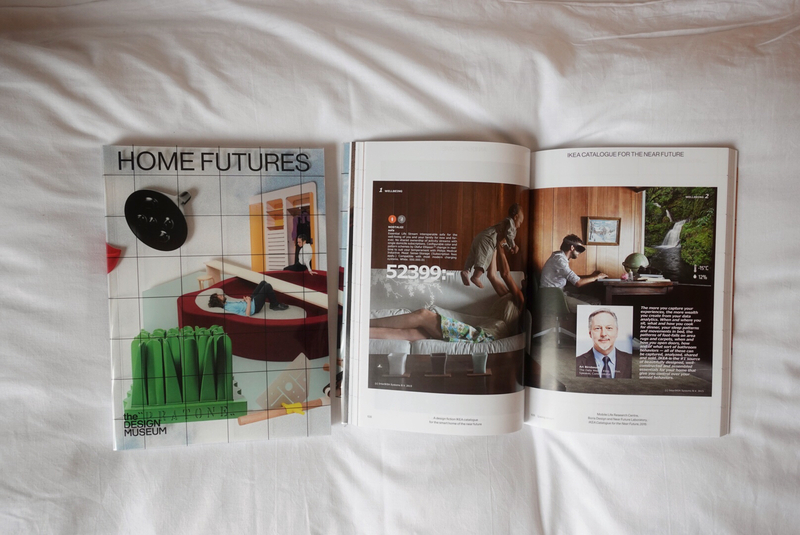 While we’re fans of the ‘catalog’ as a Design Fiction Archetype (cf TBD Catalog), we’ve also done Quick-Start Guides, Newspaper Supplements, Reports on Modern Life & Rituals, bespoke Design Fiction Field Reports for clients, all as ways to enter into a discussions about our future. Previous Previous post: Hello World. This is Próximo.